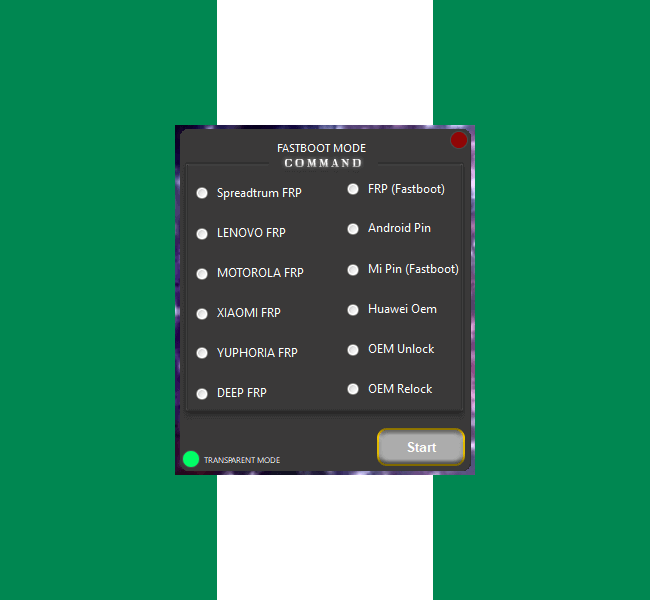 Unlocker V3 Tool is a small application for Windows Computer which allows you to remove or bypass Spreadtrum FRP, Remv Lenovo FRP, Remove Motorola FRP, remove Xiaomi FRP, remove Yuphoria FRP, remove Deep FRP, remove FRP using the fastboot method. It also allows you to remove the Android PIN lock, remove the Xiaomi PIN lock using the fastboot method, remove the Huawei OEM lock, remove the OEM lock, relocking the OEM lock. [*] Credits: Unlocker V3 Tool is created and distributed by Unlocker Team (developer). So, full credits goes to Unlocker Team (developer) for sharing the tool for free.